Recognised at the age of three as the reincarnation of a Tibetan lama, he became the abbot of a great monastery, but as a young man he also underwent another remarkable transformation. After rejecting overtures from the Chinese communists, who hinted that he should get rid of his brother, he left Tibet in 1951 for the US under the sponsorship of a CIA-front organisation. Within a few years he was helping the Americans to promote covert guerrilla warfare against the occupation of his homeland. 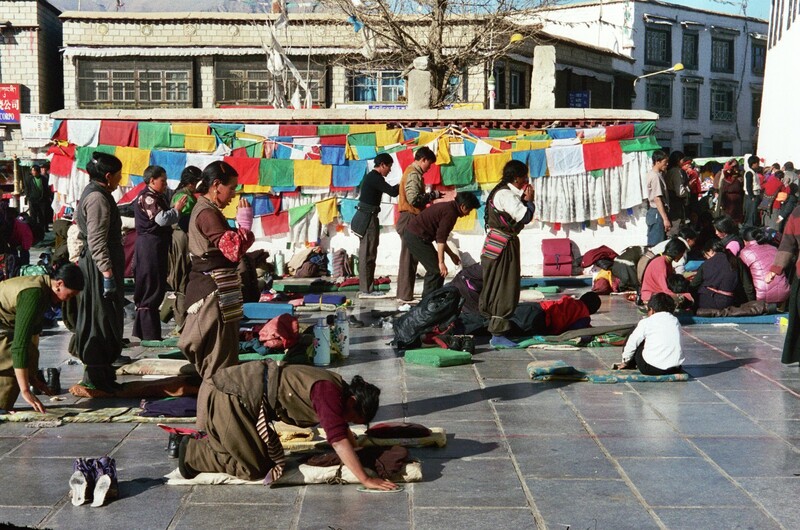 One image above all from the Tibetan crisis will have stunned President Hu Jintao and his colleagues in Beijing. It is that of dozens of young men on horseback, whooping wildly as they ride round Bora monastery in Gansu province, urging fellow Tibetans to storm a government building, demand freedom and hoist their own flag. 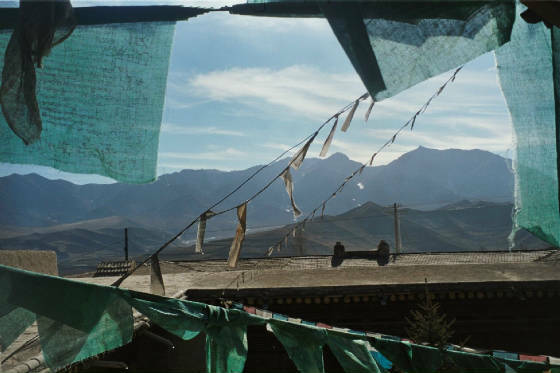 "Half a century of exile cannot crush Tibetan dreams"
High up on a dusty plateau in the village of Taktser lies the only shrine to the Dalai Lama to be found in China. It is in the house where he was born, and is lovingly cared for by a nephew. On the altar is a photo of the exiled spiritual leader, some ritual brass bowls which he sent from India, and a letter written in his own hand. "A railroad to progress or just another chain to China?" It's true that average incomes are only half of those in the 'interior'," says Wang Dianyuan, head of Tibet's planning development committee. "Our most important goal now is to raise the standard of living." "Cultural clash in land on the roof of the world"